It’s about 20 degrees outside temperature. We smell sea. We are in Spain. More precisely, 41° 24′ N , 2° 10′ O are our coordinates. That’s right – We are in Barcelona. 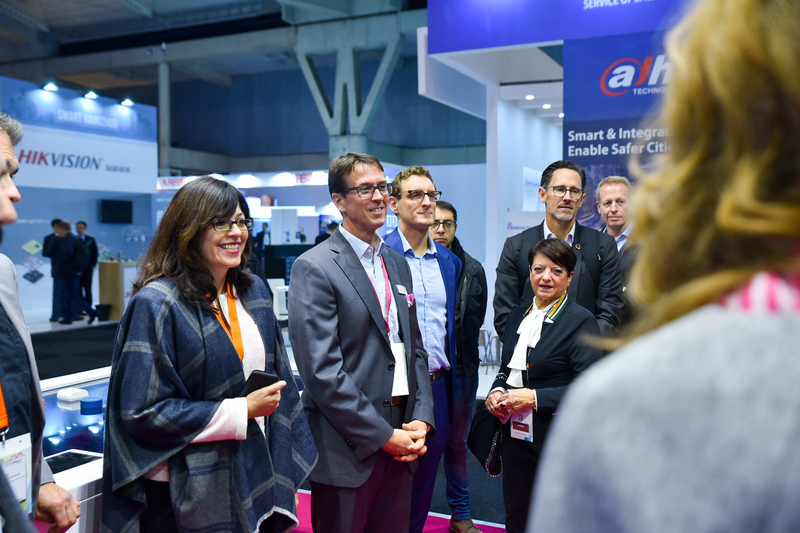 For the third time, we present at the Smart City Expo World Congress how Deutsche Telekom creates liveable cities by providing smart services. 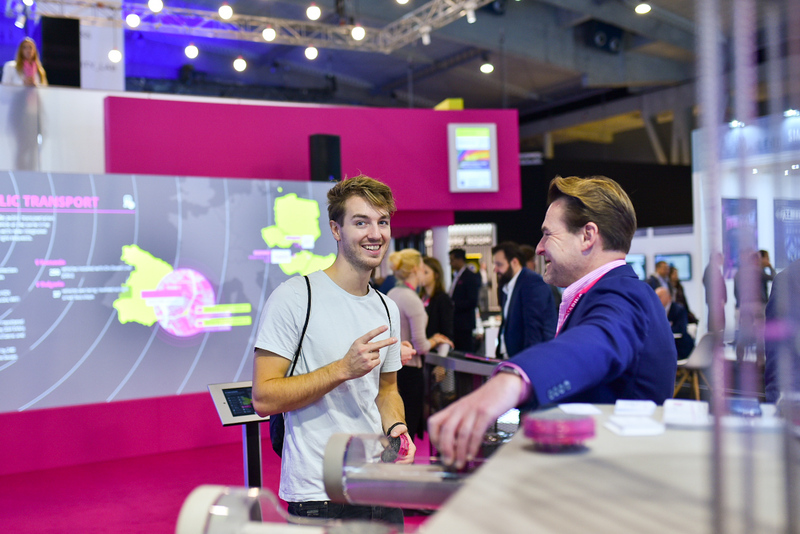 Let us show you how we experienced those three intense days living in our magenta city! Tuesday 13th November – Showtime. The Expo starts. We are ready to leave our mark and proof once more how competent Deutsche Telekom is in the area of Smart Cities. We have experts from all across Europe working at our booth. Demonstrating our solutions to the visitors. Entertaining and fascinating them. Wednesday 14th November – Take two. Another day – but not another drama. Cheering up people seems to be in our blood. Whether it’s the United Smart Cities delegation or the next generation of future smart city citizens. Thursday 15th November – Final take. The last two days were fun, promising, but also intense. Maybe too intense? Or is this just thinking about other use cases for our smart EV chargers? We’ll keep you updated on this one. But let’s be serious: SCEWC2018 was a total success. It showed once more that we are heading in the right direction, partnering with cities, transforming the society. Be part of it and make your city smart. Now. Looking forward to see you at our booth next year. Hasta la vista!